A passenger who is injured during a flight may file a personal injury lawsuit against the airline. Airlines may be held liable if their air crew make decisions that harm or jeopardize passengers. The term "aviation litigation" is a broad term that may refer to any litigation where an airplane, pilot, or airplane manufacturer is party to the litigation. In the vast majority of the cases, aviation litigation involves a tort claim from an injured plaintiff alleging negligence on the part of an airline, pilot, or airplane manufacturer. Litigation can, however, be required pursuant to a violation of the Federal Aviation Administration (FAA) rule or a violation of the National Transportation Safety Board (NTSB) rules, or another similar agency. Although most people think of a car accident, the reality is that injuries sustained in many different types of accidents may be considered a personal injury litigation. When a victim is involved in an aviation accident, for instance, he or she may file a personal injury lawsuit against the airline, the pilot, or the manufacturer of the aircraft — or all of the above. A lawsuit such as this is one example of aviation litigation. In most jurisdictions, a victim of an airplane accident may be entitled to receive compensation for those injuries through filing an aviation litigation lawsuit. Generally, the plaintiff, or injured person, must show that the defendant was negligent in order to receive compensation. Negligence may be found by showing that the defendant owed a duty of care to the plaintiff and that he or she breached that duty of care, causing the plaintiff's injuries. 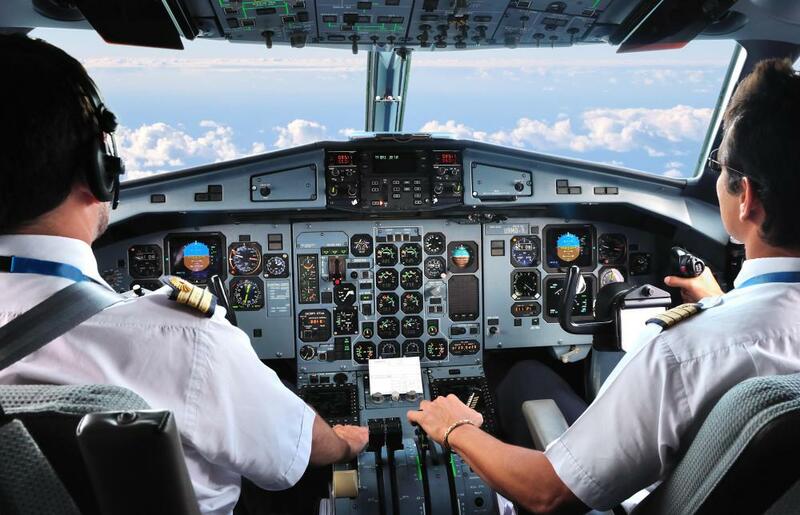 Although personal injury accidents make up the majority of the litigation, an airline, airplane manufacturer, or pilot may also be involved in aviation litigation for violations of a variety of rules and regulations surrounding aviation. 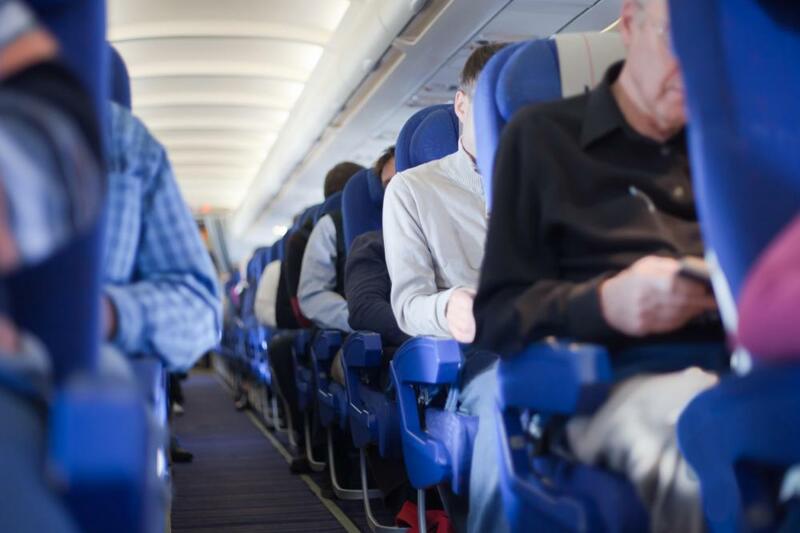 Within the United States, for example, both the Federal Aviation Administration (FAA) and the National Transportation Safety Board (NTSB) are involved in promulgating rules and holding people or companies liable for violations of those rules. A violation may result in a substantial fine, suspension of a license, or worse. If an airline, manufacturer, or pilot feels that a violation was not, in fact, justified, then litigation may ensue. Each country has an FAA equivalent. For example, in Europe, the agency in charge of making and enforcing aviation rules is the European Aviation Safety Administration. Due to the international nature of the industry, a company may find itself involved in aviation litigation in a variety of jurisdictions. Aviation is one area of the law where the nations of the world have made a concerted effort to create and apply a uniform set of laws and standards in order to make the thousands of flights that fill the skies each day as smooth as possible.